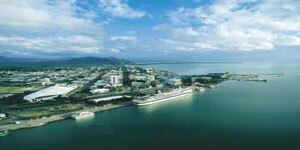 The Great Sunshine Way is a new touring route in Southern Queensland that offers the best Australian experiences. 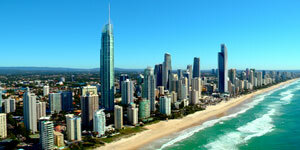 Explore a delightful mix of cities, coast and hinterland, as you journey Brisbane, Gold Coast, Sunshine Coast and Fraser Coast. Rent a car and enjoy a flexible tailor-made holiday, or sit back and tour by coach. - Shopping at Queen St. Mall and the colorful weekend markets. 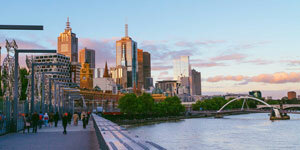 - Story Bridge Adventure Climb, for the adrenaline rush and splendid views. - Tangalooma Wild Dolphin Resort, where you can hand feed wild dolphins, try sand tobogganing and more. 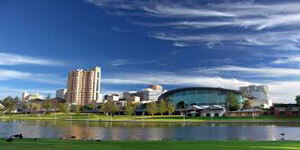 - A dip in the man-made lagoon at South Bank or a picnic in its lush parklands. 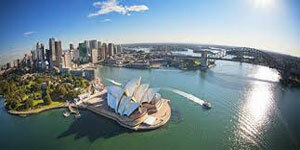 - Exciting theme parks including Dreamworld, WhiteWater World, MovieWorld and Sea World. 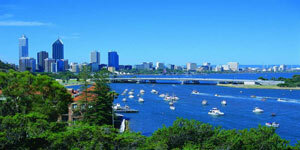 - A cruise on the Gold Coast's scenic waterways. - Million dollar ocean views from Q1, the world's tallest residential tower. - Cosy tearooms, quaint cof glow worms at Springbrook.raft shops and boutique wineries in Tamborine Mountain. - Binna Burra mountain Lodge, where you can try abseiling or the flying fox. - O'Reilly's Rainforest Retreat, where you can unwind and enjoy nature. 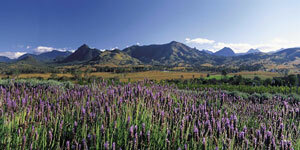 - A delightful stay in a bed and breakfast lodge or a working farm. - 4WD journey along the stunning 75 Mile Beach with cliffs of colored sands. - Whale watching cruise (August to October), where you can get up close to magnificent humpback whales.